TalkSPORT pundit reveals huge NUFC takeover ‘exclusive’ – Pinch of salt alert.. – NUFC blog – Newcastle United blog – NUFC Fixtures, News and Forum. 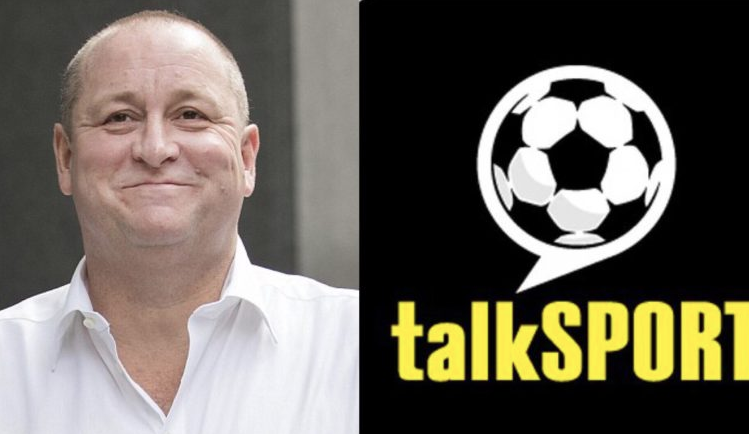 TalkSPORT pundit reveals huge NUFC takeover ‘exclusive’ – Pinch of salt alert.. According to TalkSPORT pundit Dave Kitson, a takeover at Newcastle United is being ‘done as we speak’, with him claiming that the club WILL be sold by the end of the season – but we’ve heard this all before, haven’t we..
Kitson claims that the deal will be worth £300m-£400m, saying ‘don’t ask me how I know – but I do!”, seeming insistent that it’s going through this time. Considering Ashley’s ability to sell the club (or a lack of it) and the recent failed approaches from Amanda Staveley and Peter Kenyon it would be wise to take this with a considerable pinch of salt; although I don’t think you need me to tell you that! As well as being a pundit, Kitson now works in the business side of football – so he’s either in the know somehow, speculating massively or there’s just a slow news day at TalkSPORT, with some of their lot having a tendency to talk rubbish to wind up Newcastle fans in some way or another. Let’s wait and see. I don’t see anyone getting carried away with something a talkSPORT pundit is saying of all people, but these comments are hard to ignore. I think you’ll find he said this n April the 1st . While some may scream April Fools it was always going to be more likely that a sale goes through once we have secured our prem status, as opposed to during the January window. It would hardly be surprising if buyers have hammered out the deal and are just waiting for confirmation that we are mathematically secure before announcing a takeover.